There is still hope for (hard) rock and roll. Named after the rural side street where their rehearsal studios where situated, Australian Metalcore quintet Parkway Drive are anything but pedestrian. With a distinctive and furious blend of unclean vocals, brutal metal riffs and unapologetically epic breakdowns, the outfit left their sleepy hometown in their dust, conquering the international scene with their albums. The band's live shows are known to match the intensity of their music, so expect a night of high energy showmanship and technical precision. Mosh pits are heartily encouraged and expected, so wear some comfortable attire! Sound good to you? 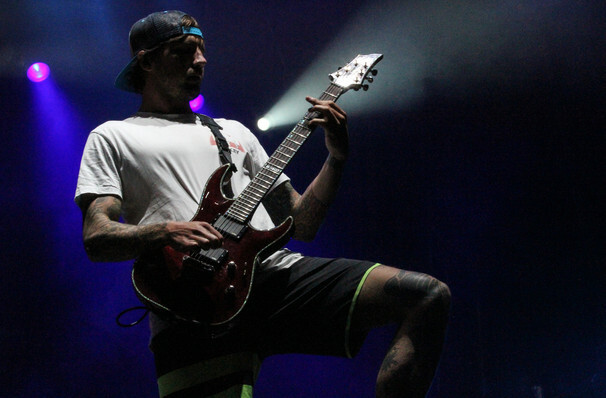 Share this page on social media and let your friends know about Parkway Drive at The Pageant. 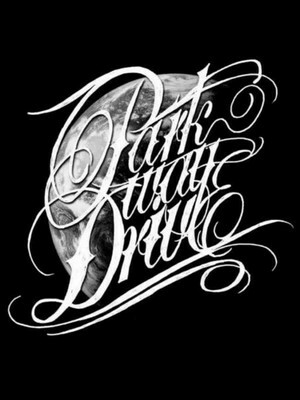 Please note: The term The Pageant and/or Parkway Drive as well as all associated graphics, logos, and/or other trademarks, tradenames or copyrights are the property of the The Pageant and/or Parkway Drive and are used herein for factual descriptive purposes only. We are in no way associated with or authorized by the The Pageant and/or Parkway Drive and neither that entity nor any of its affiliates have licensed or endorsed us to sell tickets, goods and or services in conjunction with their events.